The software we supply is in the form of a digital download. This means you can download your product as soon as you make a purchase, no more waiting for a delivery. Our cloud services are all based in high security UK data centres providing fast, reliable, and secure access to all of our services. Our remote support services enable us to connect to your computer and fix issues without having to visit you. We offer ad-hoc support as well as managed support services. Our hosted Email and SharePoint solutions keep your core business communication services operating with no infrastructure costs to your organisation. We offer standard and bespoke web design packages. Each is tailored to your unique requirements. We also offer managed solutions to keep your website updated including making your content changes to it if required. All of our websites come with an administrative panel to allow you to easily make content changes yourself. To accompany our web design we offer hosting for all of our websites if you wish to use us instead of seeking another third party or having the hassle of hosting yourself. Our hosting services run on high availability platforms ensuring your website will always be available. We offer managed service level support across business as well as support on an ad-hoc basis for both business and consumers. With our managed services we implement monitoring across your network to keep you running and to resolve problems before you even spot them. Our remote support is based only within the UK by IT professionals who have worked in the support arena for numerous years. There are many advantages to remote support from not needing someone to visit your home or business to a reduced cost since there is no need to travel to your properly. In addition to this it is fast and enables us to support any customer within the UK. Thinking of moving to Office 365 for yourself or your business? 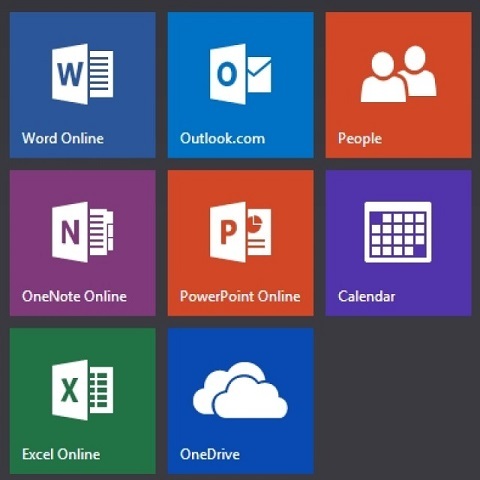 We can offer the range of Office 365 products at excellent pricing and scalability in numbers. If you need to move your existing email system to Office 365 we can assist with that too to make your transition proceed with minimal disruption. We offer a range of Internet Security products to keep your devices secure including PC’s, MACs, Smartphone and tablets. 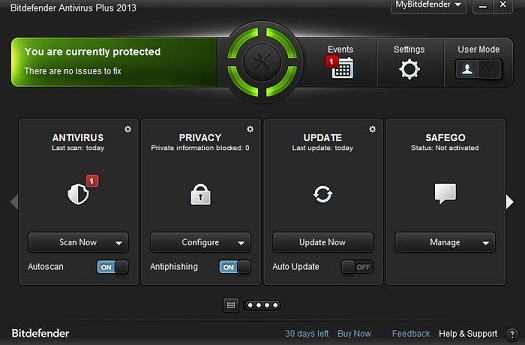 We can also remotely administer your devices for you to keep them fully updated at all times.